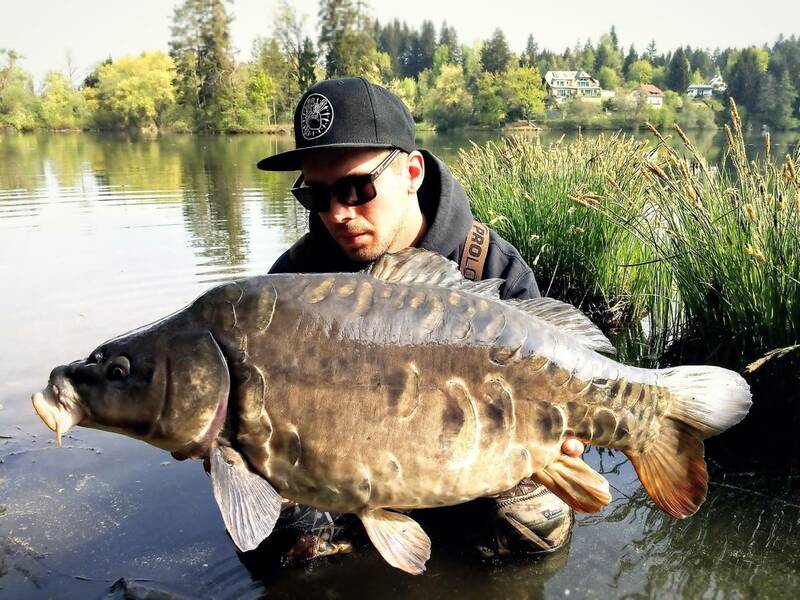 Swiss angler Mike Wipfli banked this stunning mirror using our Carptec boilies on a blow back rig. 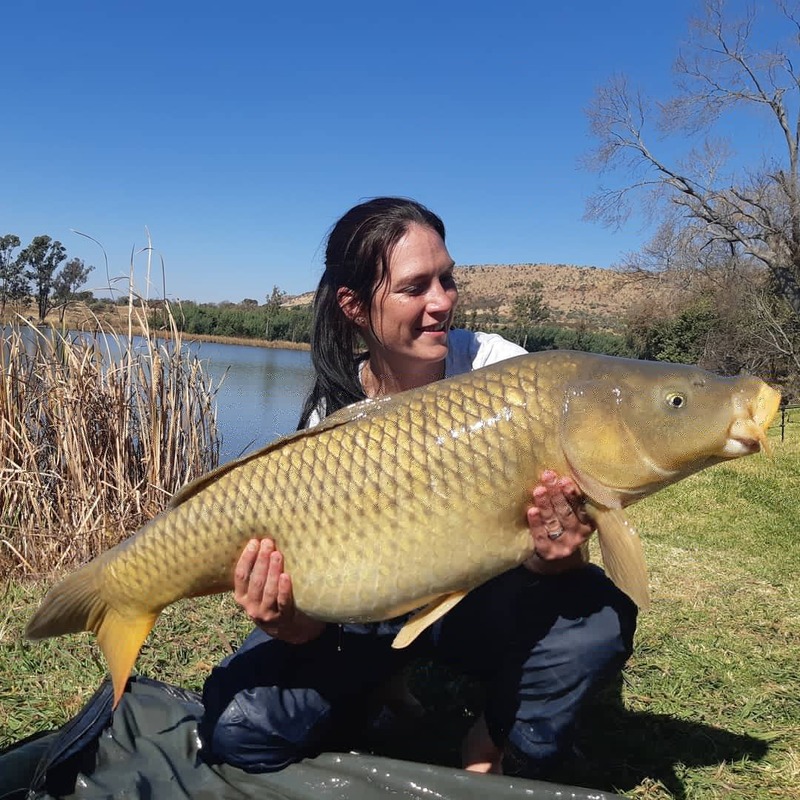 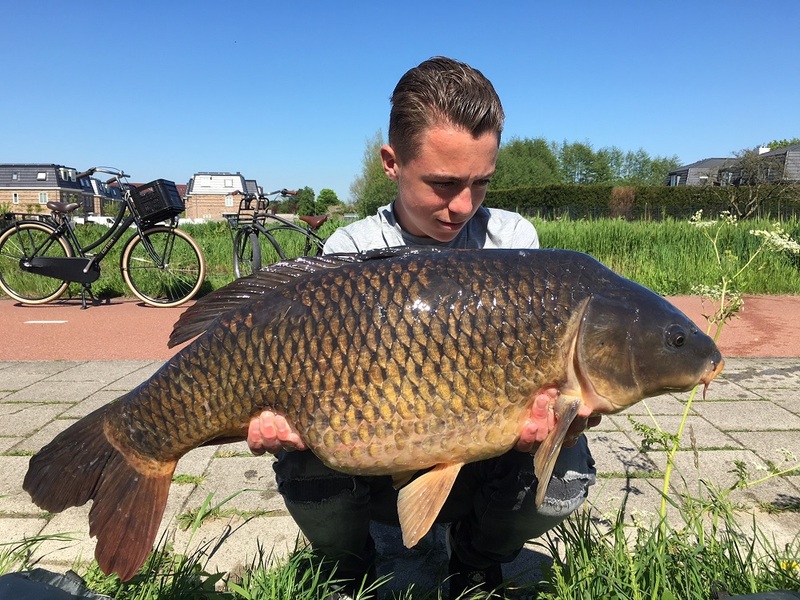 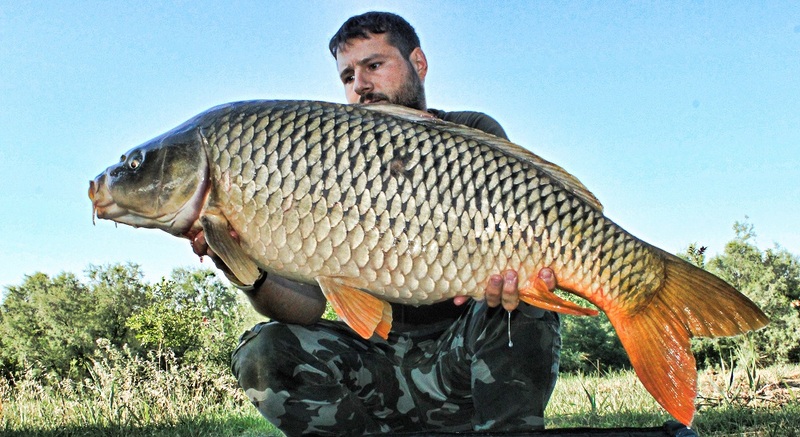 Dutch youngster Delano Mulder targeted the Nootdorp canal system using Monster Tiger Nut boilies and achieved a nice result in the form of this awesome common. 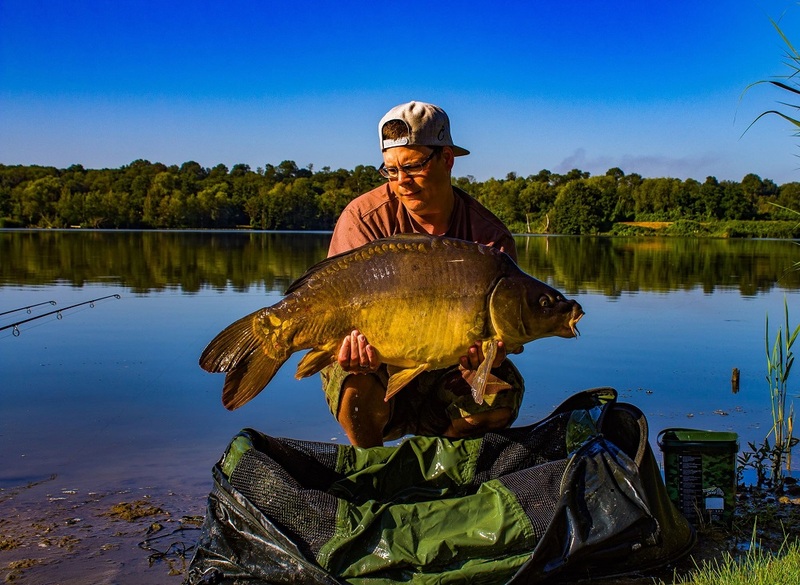 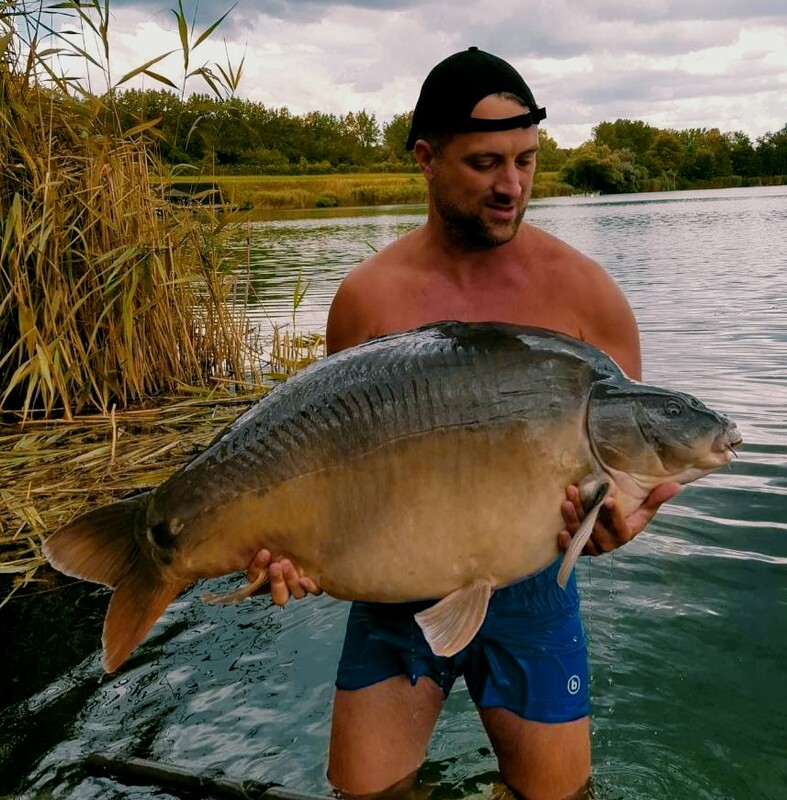 Péter Csizmazia used out CompleX-T 20mm boilies and tempted this mammoth, 33kg (72.75lb) mirror from Ecsed stillwater. 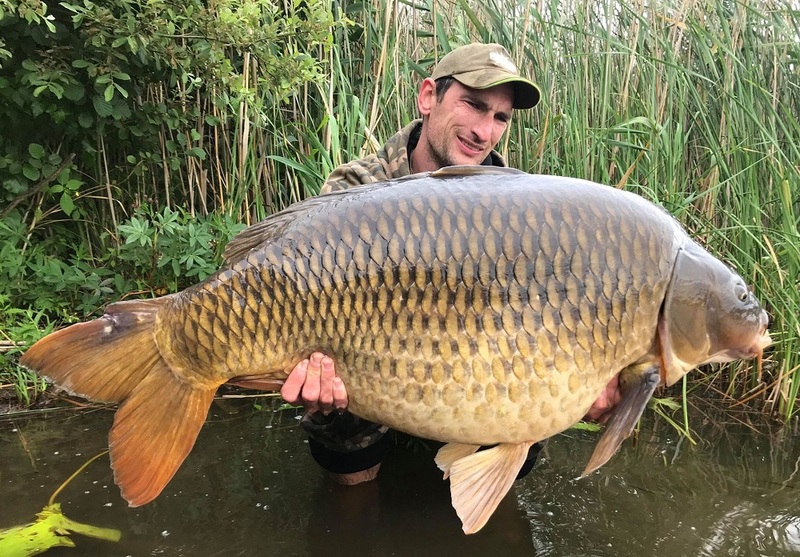 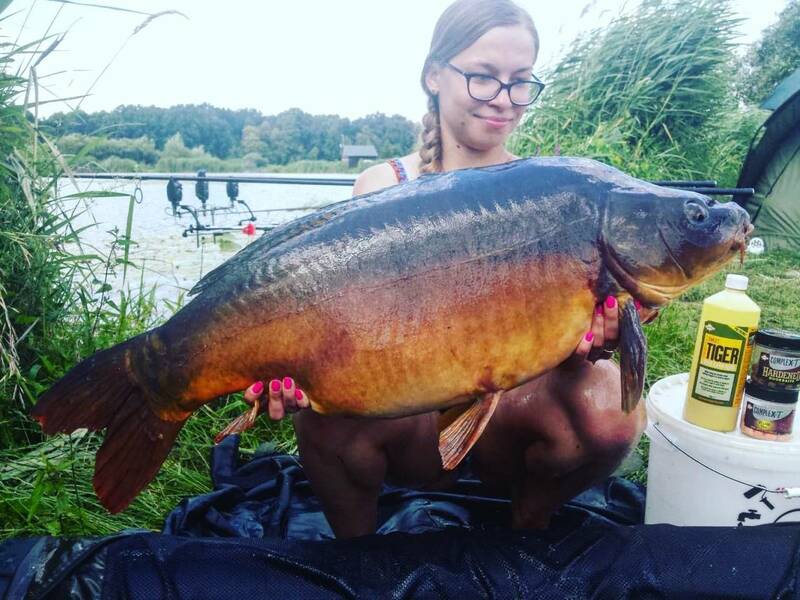 Another 30kg plus beauty this time for Jacek Sweitek who used our Monster Tiger Nut boilies to tempt him from a local stillwater.